Tweak says, "He full-on Obi-waned me!" Below is information about the "The Flying Dutchman v.2 Out of Character" asylum on InsaneJournal. To join this asylum, click here. You may leave the asylum at any time. You suddenly appear on the water stained deck of the Flying Dutchman, and just like the legends, this ship is full of horrors and magic. The Captain greets you coldly, welcoming you to your new hell...for the next one hundred years. You shortly find your self in your assigned room, either willingly or not, with only a bunk, a barrel of water and a piece of paper that words across on, indicating there are others on this ship...others lost to time and space, just as you are. 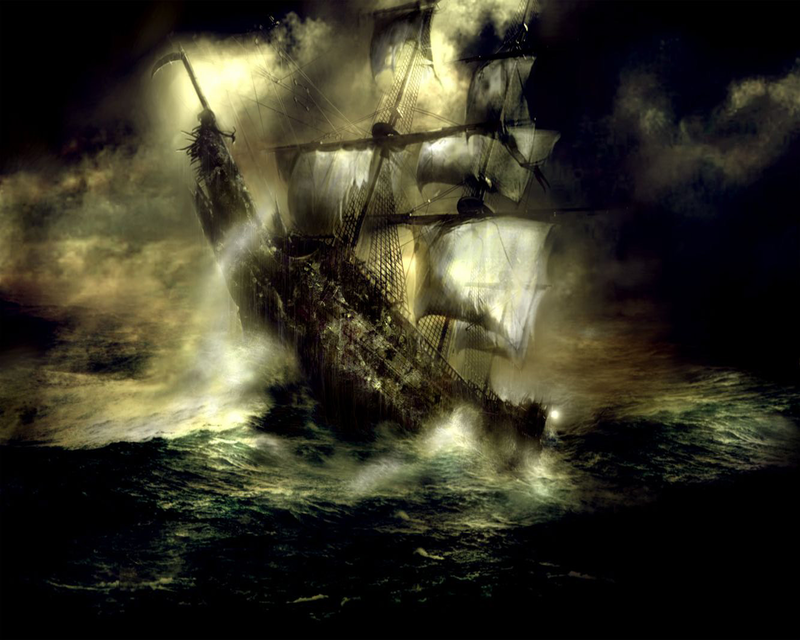 Welcome, to the Flying Dutchman, a Pan-Fandom RPG designed around the idea of being trapped on an old fashioned sailing ship that can go anywhere in the known universes and realms...perhaps even time.